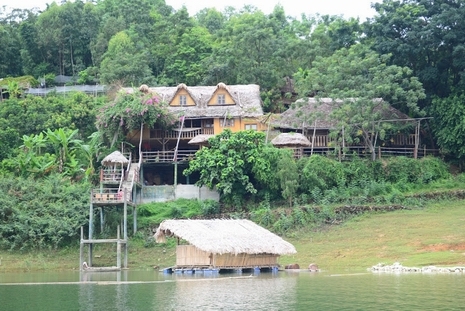 La Vie Vu Linh resort is a sustainable development project with 4 areas: culture, education, environment and tourism. 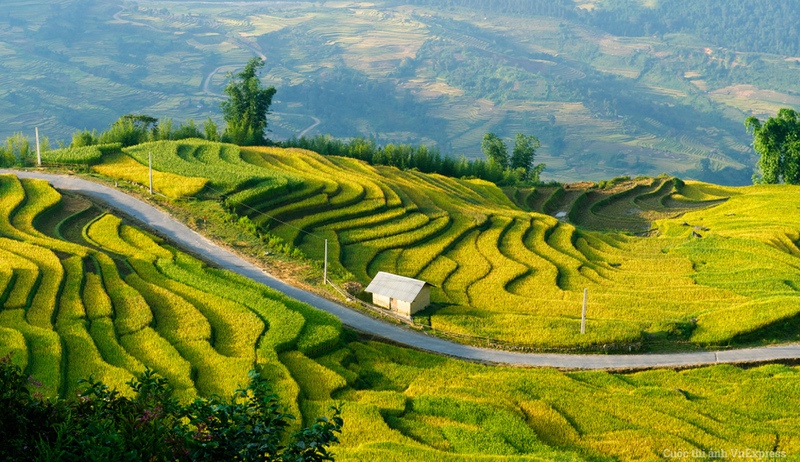 The ambition of La Vie Vu Linh is to show that the economic, social and community development can be done in respect the environment and local cultural traditions. Tourism economically supports the project. The first step is to provide visitors with quality ways to explore the region. Accommodation in traditional houses that use natural materials. The ecolodge is controlled by energy (natural ventilation, no air conditioning) and recycles organic waste through biogas that supplies the kitchen. Many possibilities for excursions. Boats and bikes are available to discover the site and its surroundings.